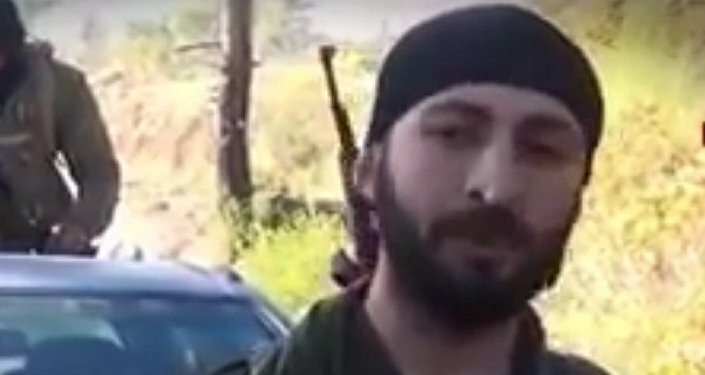 Turkish ultranationalist Alparslan Celik, who claims to have gunned down the pilot of a Russian Su-24 bomber, has been remanded to custody. 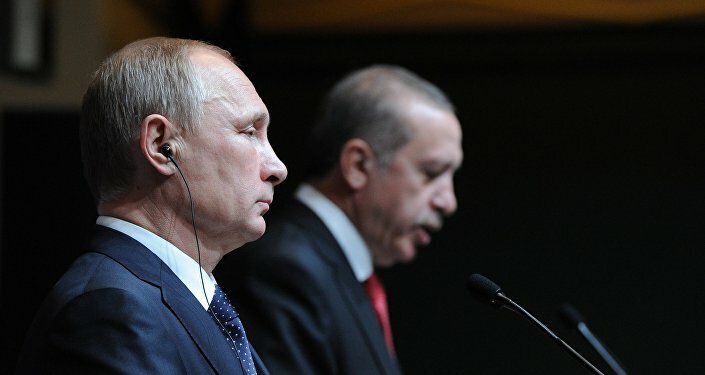 He was charged with crimes unrelated to the November 24 incident that saw the Turkish Air Force shoot down the Russian aircraft. Here is what we know about Celik so far. Celik served as the second-in-command of the Turkmen Coastal Division at the time of the Su-24 incident. He initially claimed that his rebel group had killed both Su-24 pilot Oleg Peshkov and copilot Konstantin Murahtin while the Russian servicemen were parachuting to the ground. The Su-24 copilot was later found out to have survived the crash. Murahtin was extracted in a rescue operation supervised by the commander of Iran's elite Quds Force of the Guardians of the Islamic Revolution, Major General Qasem Soleimani. Last week, following his arrest, Celik confirmed that he killed Peshkov, but refused to provide additional information, the Turkish Dogan News Agency reported. Celik joined Syrian Turkmen rebels in 2014 to fight against Damascus-led forces and their allies in northern Syria. The Turkmen are ethnic Turks, who live primarily in Syria, Iraq and Iran. In Syria, Turkmen villages are mostly scattered along the border with Turkey in the provinces of Aleppo and Latakia, but the Turkmen also live in the Homs and Hama Governorates. The Turkmen receive assistance from Ankara. The Turkmen Coastal Division, also known as the Second Coastal Division, is said to have been established in early 2015. Turkmen rebels have reportedly worked with other militants, including al-Nusra Front and Ahrar al-Sham. Celik was arrested in the Turkish city of Izmir with 13 other people while at a restaurant. He was charged with illegal arms possession. Celik is also reportedly suspected of having misappropriated funds gathered as aid for Syrian Turkmens, as well as distributing counterfeit money and helping organize a prison breakout. The date of the trial has not been set yet. Celik is said to be the son of a Turkish politician, who served as the mayor of Keban, a small town in the province of Elazig. He is a member of the Grey Wolves, a Turkish youth organization often described as ultranationalist or neo-fascist. The group, particularly active in the 1970s and the 1980s, is said to have killed hundreds of people in Turkey. The Grey Wolves are affiliated with the far-right Nationalist Movement Party (MHP), the fourth largest party in Turkey.